Brisbane South PHN’s Leadership Team has a wealth of lived experience in addressing local health needs that matter most to the community. Sue is currently Chief Executive Officer for Brisbane South PHN. 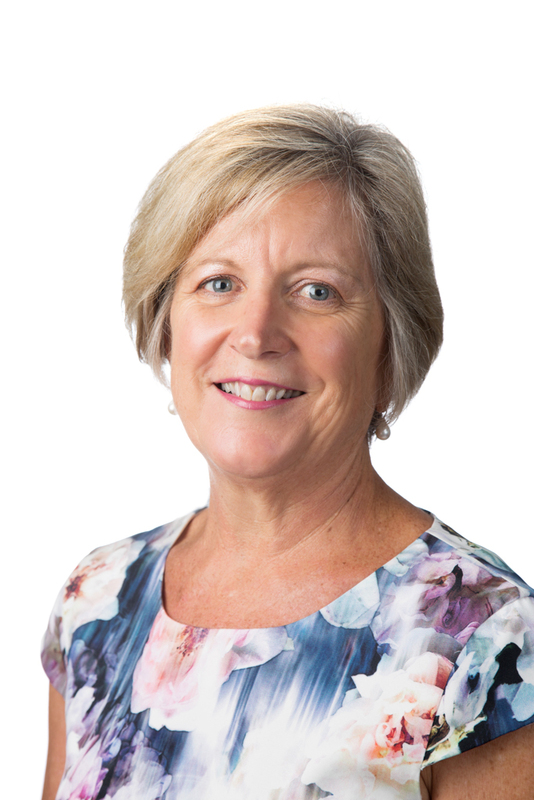 Sue is a 2009 Telstra Queensland Business Woman of the Year award winner and has a background in senior executive roles in the health-related and community services sectors. Most recently, Sue was Chief Executive Officer of the former West Moreton-Oxley Medicare Local and before that CEO of the Australian Centre for Post-Traumatic Mental Health. Julie Couper has more than 20 years experience in managing corporate services related functions; governance and service delivery in the community services and financial services sectors. 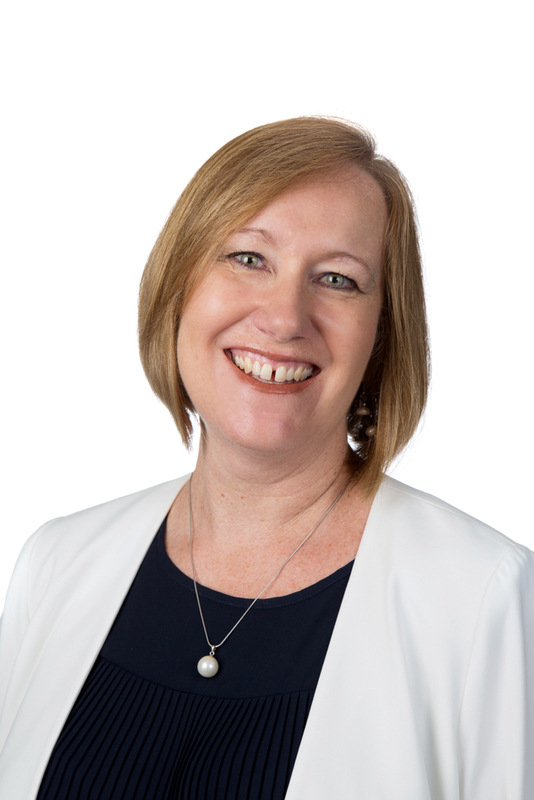 Prior to joining Brisbane South PHN, Julie was Senior Manager Organisation Services and Company Secretary at the Queensland Council of Social Service and is a graduate of the Australian Institute of Company Directors. Louise Litchfield has more than 25 years’ experience in senior positions, specialising in communications and stakeholder relations. 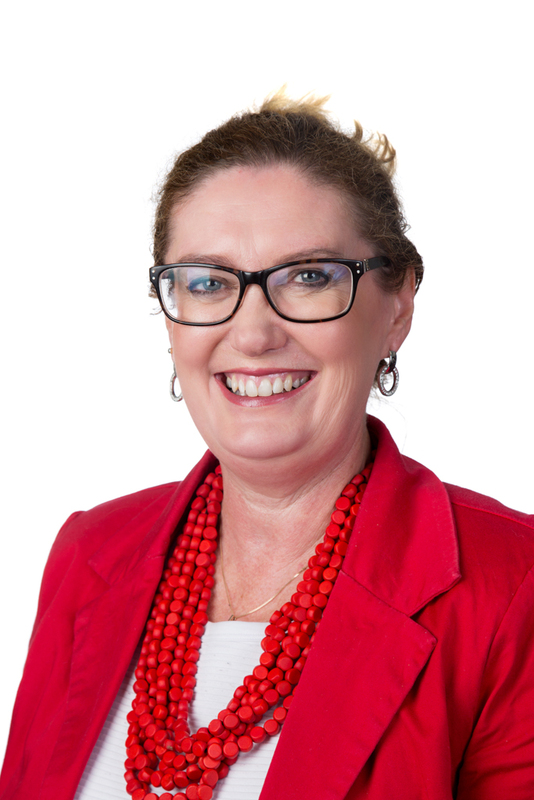 Prior to joining Brisbane South PHN, Louise was the Executive Director Strategic Engagement and Protocol for the Queensland Department of Premier and Cabinet and the Executive Director, Communications and Media for the Queensland Department of State Development. Louise holds a Bachelor of Business Communication and a Graduate Certificate in Legal Studies from QUT. 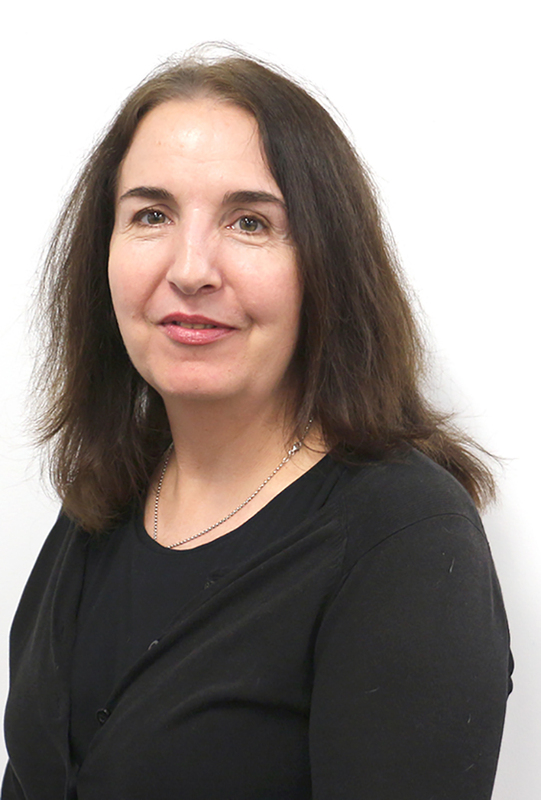 Sharon has worked as a senior level consultant to primary health networks, was the General Manager Primary Health Care and Service Integration at the former West Moreton-Oxley Medicare Local. Prior to this Sharon was a management consultant and Manager/Director of the Statewide Health Service Planning Unit for Queensland Health. Sharon has a Masters in Health Services Management from Griffith University and a Masters of Population Health from the National Centre for Epidemiology and Population Health at the Australian National University. Lucille is an experienced senior health and human services executive with a special focus on community health and primary healthcare. Lucille was formerly the Community Business Optimisation Lead at Uniting Care Queensland and a Health and Human Services Management Consultant at Ernst & Young. Lucille previously held senior positions in Diabetes Queensland. 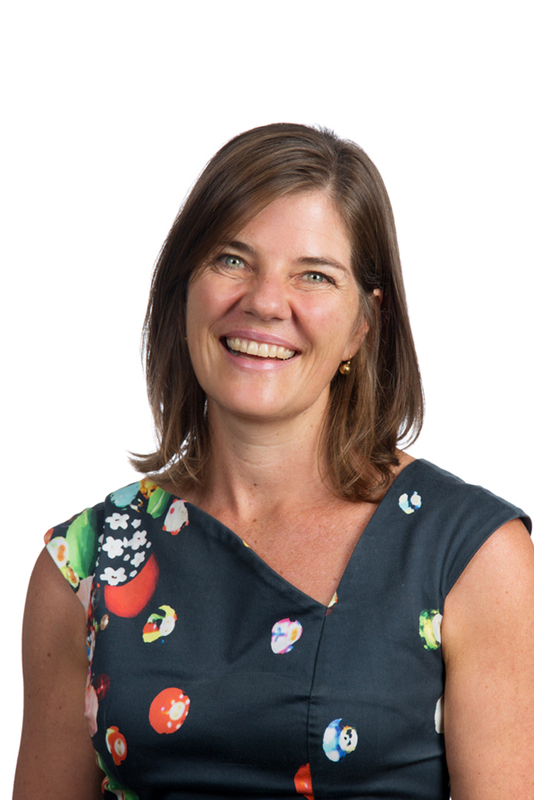 Lucille has a Bachelor of Applied Science, Speech Pathology from Latrobe University, a Masters of Public Health from Monash University and a Graduate Certificate in Business – Philanthropy and Non Profit Studies from QUT.